US 50 to SR 56 to Rising Sun to Fifth St to rt on Willow to home on right. Sign on. 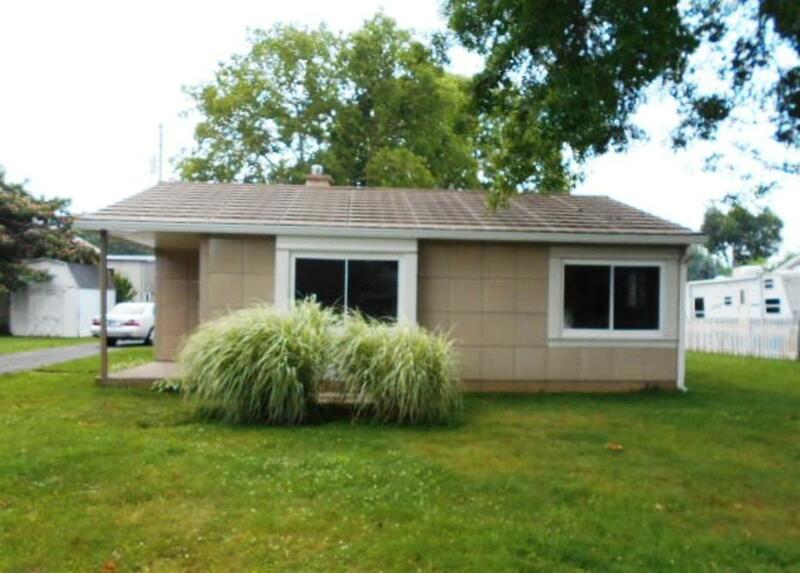 Nice & clean, very unique style 2 bdrm, 1 bth Ranch home w/ lrg 2-car detached garage. Kitchen & bth have been updated. Nice level lot ideal for entertaining. Close to town & all amenities. Home sold as-is'. Pre-approval of funds required w/ all offers. Earnest money must be certified funds - no money orders. NOTE: This property was sold on 12/23/2017 and is no longer available. The details listed below are believed accurate to the date of the sale and are subject to change.